This was one of the large-format display art books published as a limited-edition volume. It is currently out of print. A collection of original oil paintings of Krishna and His pastimes in a stunning oversize coffee-table book, bound in rich cloth and in its own handmade "clamshell" (cloth-covered box). 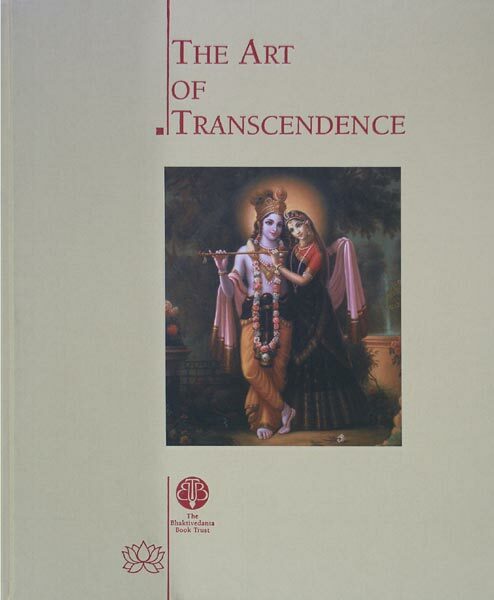 This second book of art by Hare Krishna artists brings a new collection of paintings: favorites, new art, and rare images. Enjoying these pictures is simple a way to worship Krishna with your eyes. Each beautifully reproduced image has a quote to describe it, along with the name of the artist and the date it was painted.